Which comes down to what you use on your hair for wash, style, and treatment. As you may know, we care about you and your hair. We work so hard to bring something to the table that can be used by anyone and everyone. Our line of hair product has helped and is being loved by so many people already. 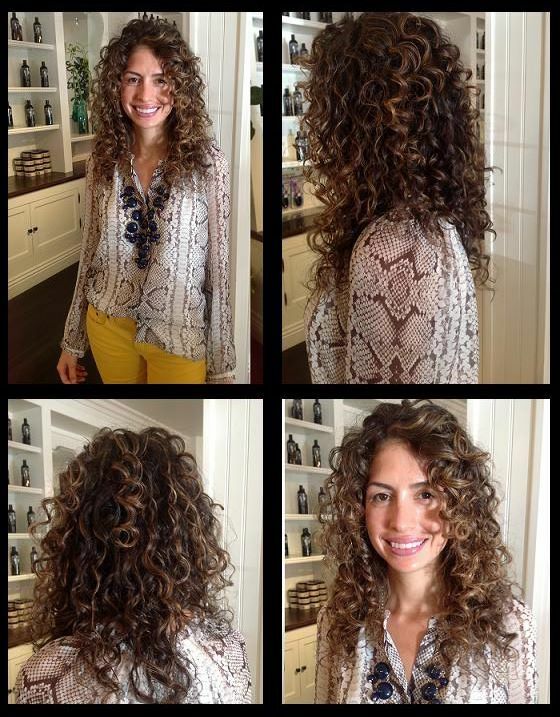 Using our line will not only leave your hair feeling great but it wont damage or hurt it. The Bio-Natural shampoo contains only the purest botanical extracts of flowers, trees, and plants. It’s a very mild shampoo that is enriched with essential moisture, nutrients, and Vitamin A, D, and E to strengthen and rejuvenate hair. It also contains Chamomile extract, Aloe Vera and other botanical extracts. The Bio-Protein Conditioner helps restore dry, damaged and chemically treated hair. Its full of proteins like Rice protein for strength, Corn protein for body and manageability, and Whole Wheat for moisture with shine. Enriched with 19 amino acids and 14 essential vitamins for complete hair nutrition. Aloe Vera, Ginseng, and other botanical extracts are also included. The Bio-Herbal Mineral Sculpting Gel combines herbs, minerals, and vegetable protein for body, shine, manageability, and conditioning. It promotes longer lasting sets of a style. It’s an advanced sculpting/setting liquid gel for unisex. It’s unique non-tacky, anti-static and anti-dirt adhesion ingredients help keep hair clean and fresh. Great for use on color treated hair. Panthenol, soy and wheat protein strengthen and condition stressed hair. The Hair Mask Repair is used if you suffer from damaged, colored, chemically treated hair. The hair mask repair contains unique natural ingredients such as keratin, fruit oil, palm oil and quinoa oil. This unique formula nourishes the hair from the roots to the tip and provides protection for healthy, beautiful shine hair, leaving it velvety soft and easy to style. 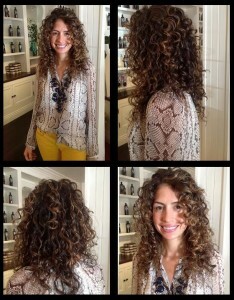 This is an example of how beautiful and luscious your hair will look after using Batia & Aleeza products. All in all Batia and Aleeza Hair Products are the way to go. Get fantastic results and feedback. We want you to love your hair whether on a normal day or a stressful day. 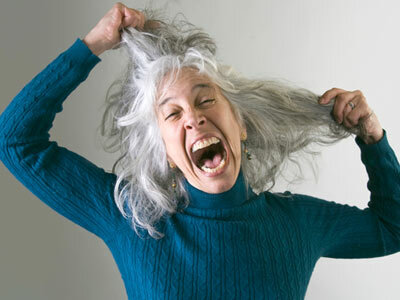 This menopause shouldn’t stop you nor your hair. So grab yours! Online or at the salon located in the heart of Beverly Hills. And don’t be shy to also get your hair done by Us as well! For any questions, comments, suggestions, and needs feel free to contact us. Let us know how you like the products!